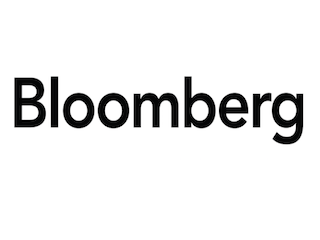 Bloomberg has made several changes to its DC team. Details are below. Margaret Talev has been named senior White House reporter. Michael Bender has been named senior reporter covering politics. Brendan Greeley will now cover the intersection of politics and the economy. Saleha Mohsin will move from Oslo to cover the Treasury Department. Bill Faries has been named national security team leader. Chris Strohm will join the national security team to cover the Justice Department. Nafeesa Syeed will also join the national security team as a reporter covering cybersecurity, intelligence and national defense. Ben Bain will cover the SEC. Elizabeth Dexheimer has been named a reporter covering financial regulation on Capitol Hill.